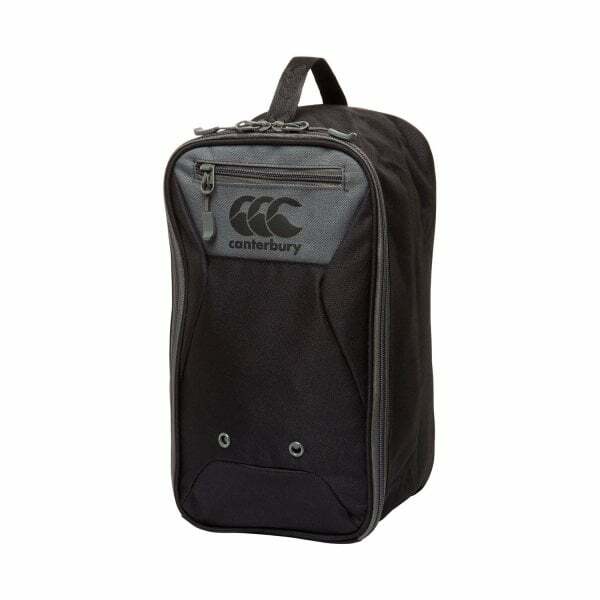 Be the talk of your team at your next training session with this stylish boot bag. Compact enough to fit into car boots or keep on car seats, this boot bag features 100% Polyester 600D PVC coating, which means it’s durable and moisture-resistant enough to use for wet and muddy training shoes. You can carry your boots and other gear in style using the webbing handle, which delivers superior grip, control, and comfort.